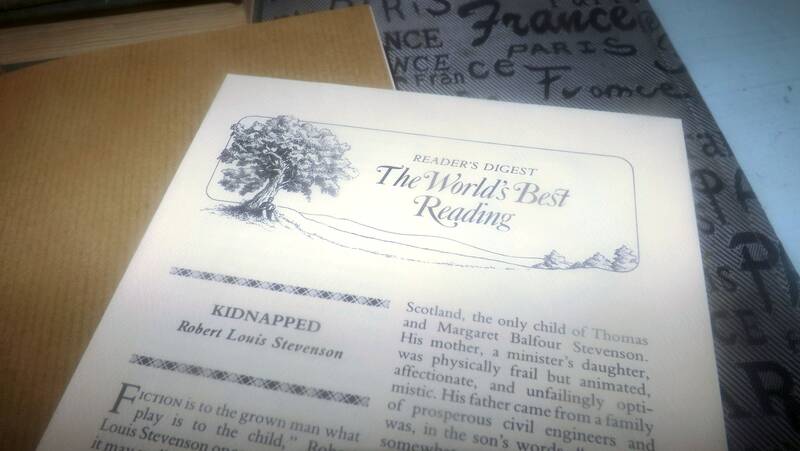 Vintage (1986) hardcover book Robert Louis Stevenson Kidnapped. Reader's Digest The World's Best Reading series. Embossed covers. Complete. 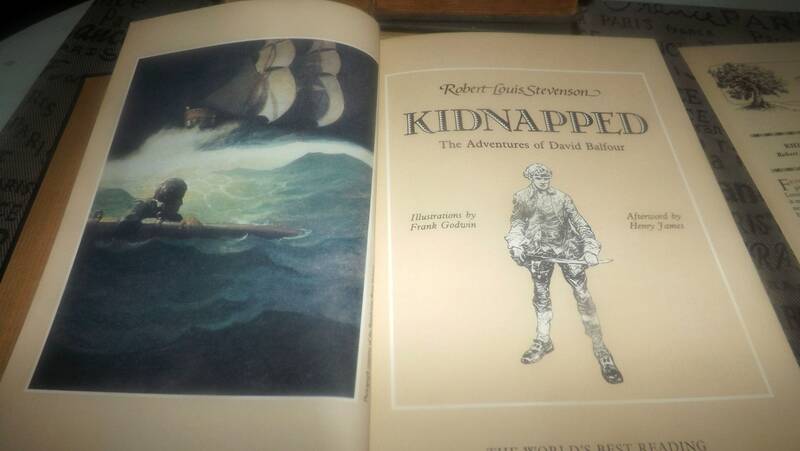 Vintage (1986) hardcover book Robert Louis Stevenson Kidnapped. Reader's Digest The World's Best Reading series. Embossed covers. Complete. 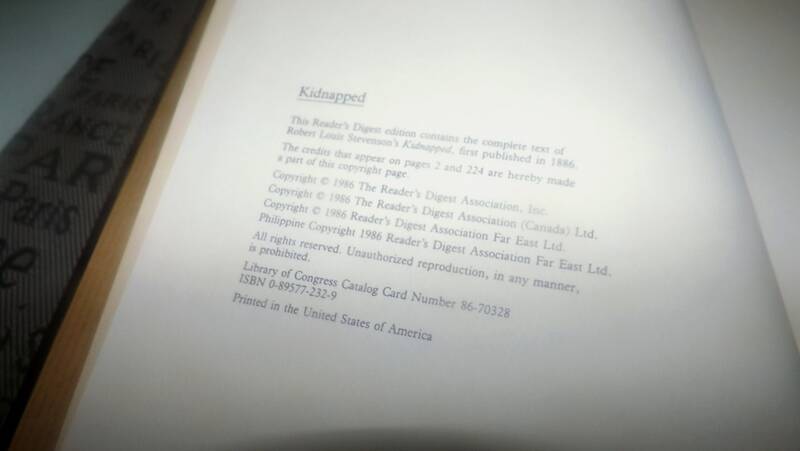 Book printed in the USA. 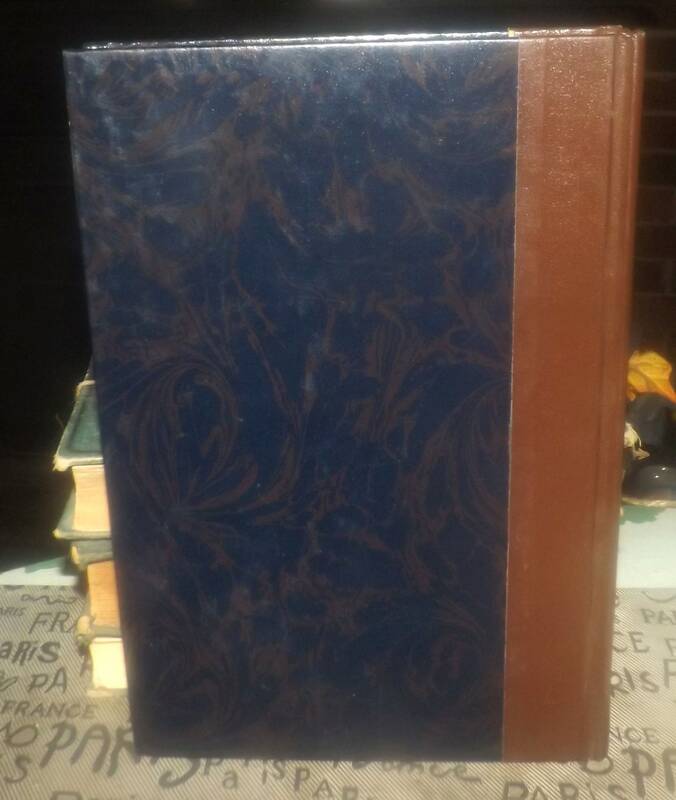 This hardcover book is complete at 222 pages with original paperwork from Reader's Digest. NO dust jacket (this series was issued without dust jackets). 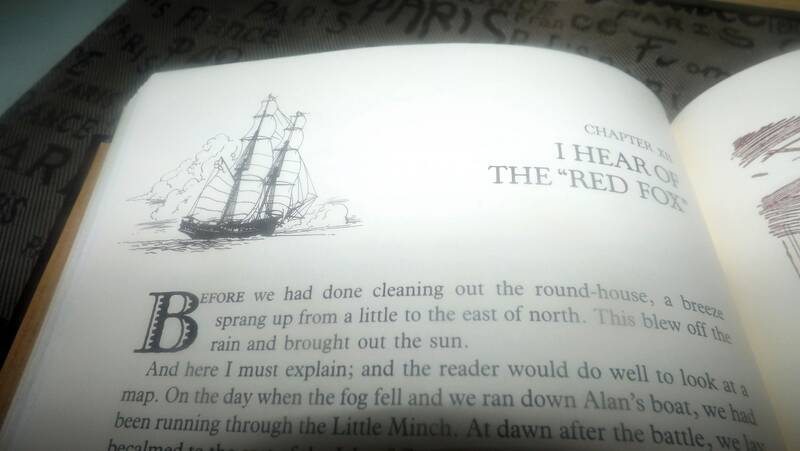 Overview of story: Long considered Classic Fiction, Robert Louis Stevenson's Kidnapped is a work of historical fiction written originally as a boys' novel and first published in the magazine Young Folks in several instalments over May to July of 1886. 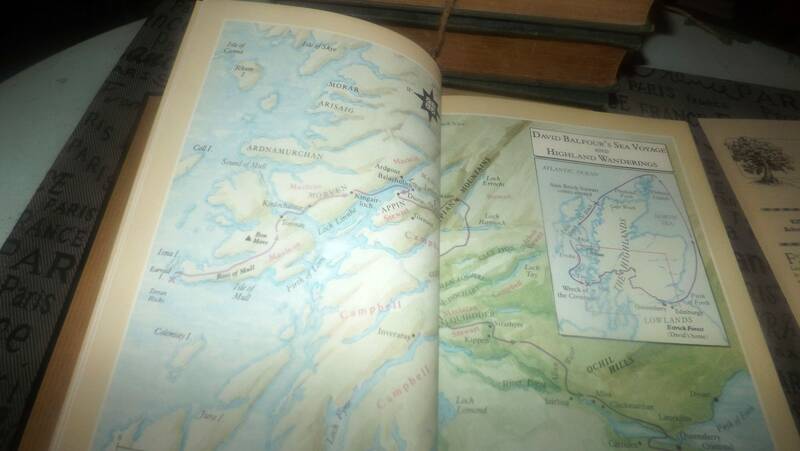 Kidnapped follows the adventures of David Balfour (Balfour having been the maiden name of Stevenson's mother), an orphan of the Scottish Lowlands during the time of the Scottish | English battles over the throne. One of the central themes of Kidnapped is the notorious 18th-century Appin murder, a well-documented historical event occurring during the time of the Jacobite uprisings and one many consider representative of a huge aberration of justice for James II. 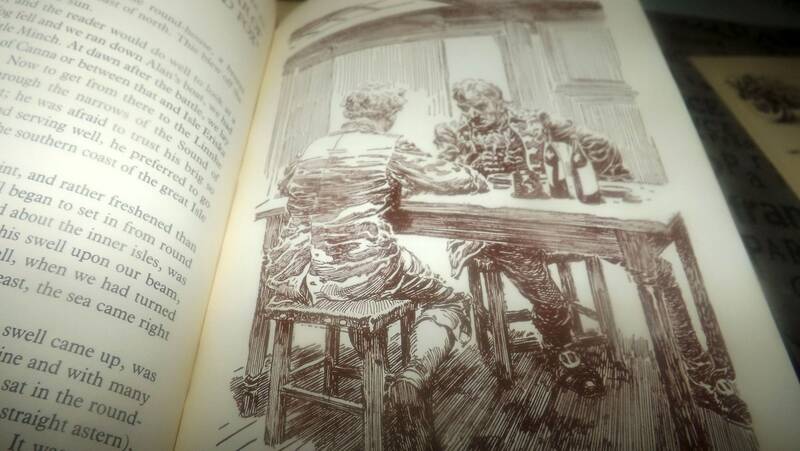 As Stevenson was of Scottish heritage himself, the position of the Jacobite Scots in these tempestuous times were viewed quite favorably in the author's telling of Balfour's tale. Series overview: The Reader's Digest World's Best Reading series with Volume 1 issued in 1982. The series was distributed as a a Membership | Subscription only series and volumes were mailed out to subscribers monthly and then bi-weekly in the mail. Each volume in the series was issued with a small paper pamphlet with a biography of the author (which is still here and is inside the book). 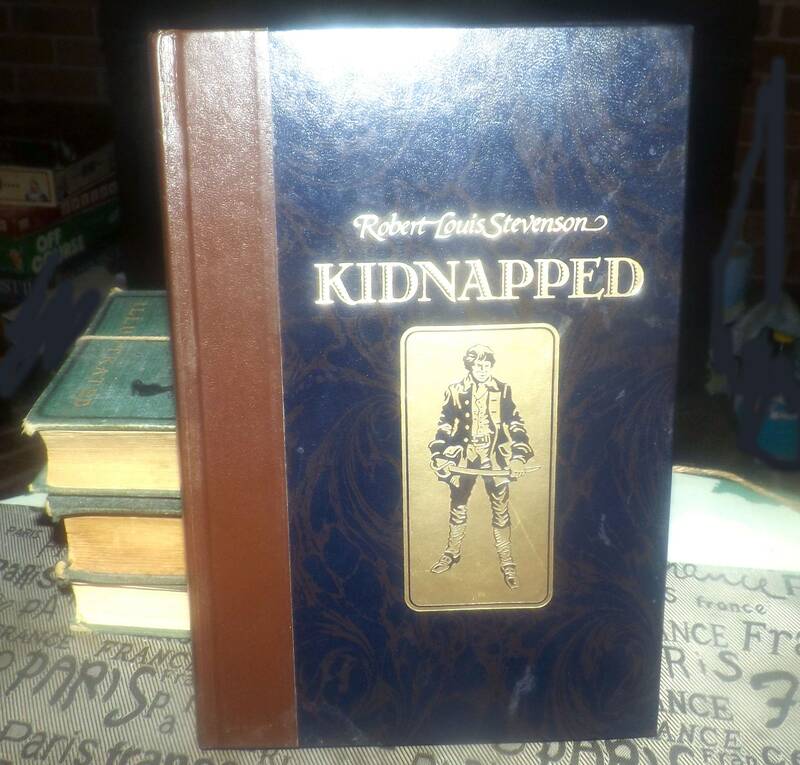 This book, Kidnapped, was Volume 15 of the series which in total is comprised of 153 titles. Condition: Book is in EXCELLENT! and seemingly unused | unread condition, probably forming part of a home library that literally "sat on the shelf", untouched, for years. Accordingly, the boards are in pristine condition with NO! wear or rub, NO! marks or stains and NO! stress to the spine. The internal pages show NO! foxing or yellowing, NO! rips or tears and NO! dog-eared corners. 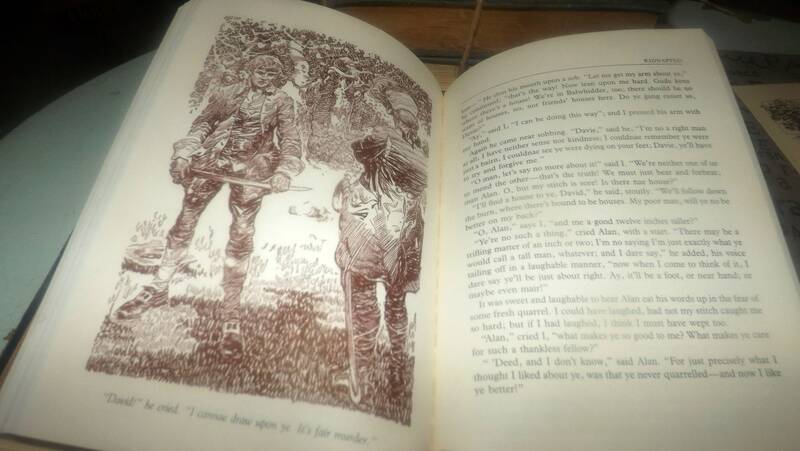 Book contains 10 original, specially-commissioned sepia-toned illustrations by Frank Godwin, as well as a full-color map.